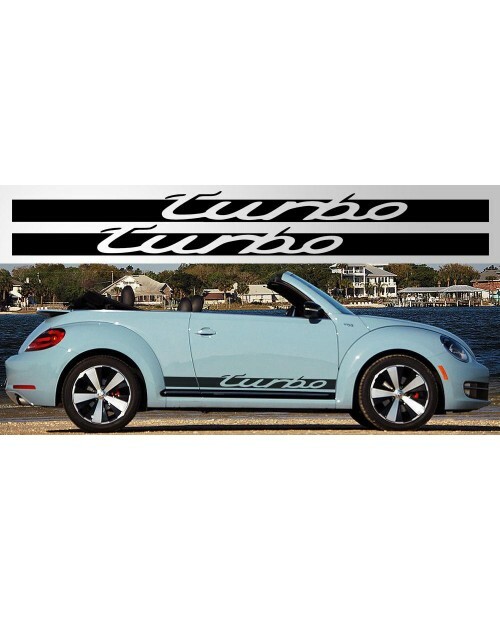 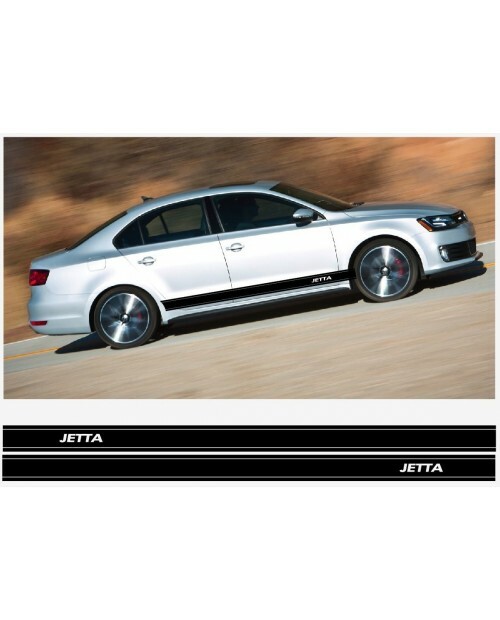 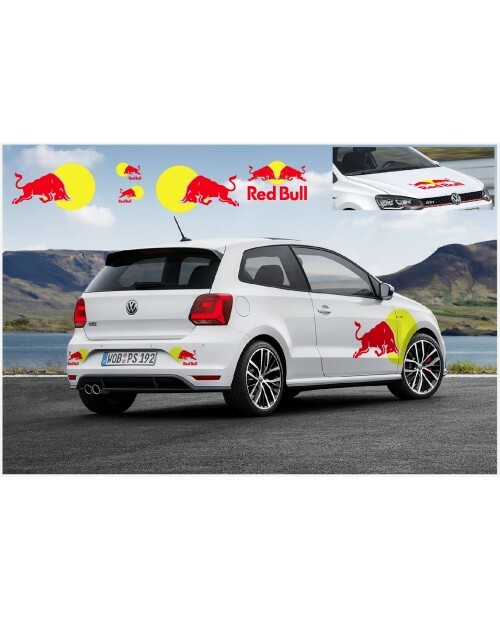 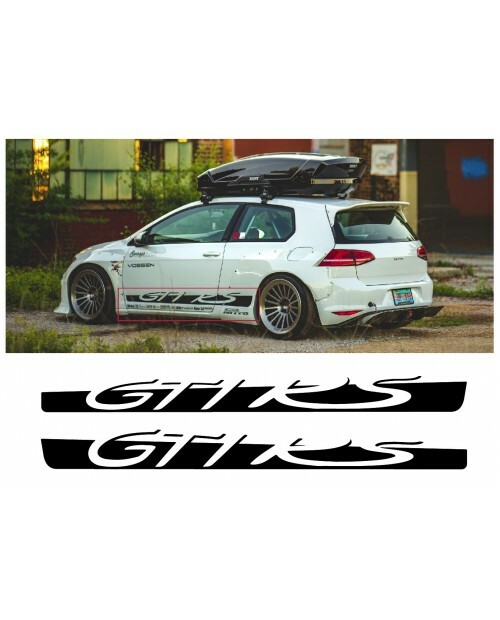 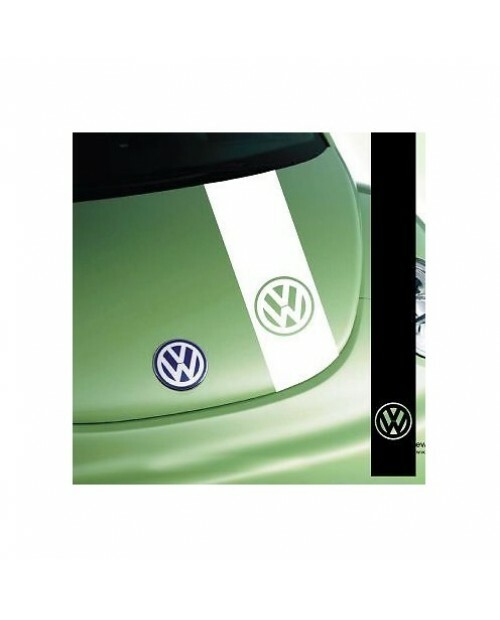 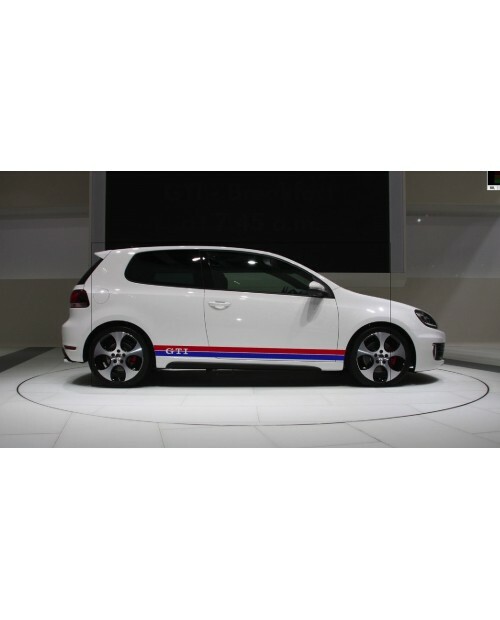 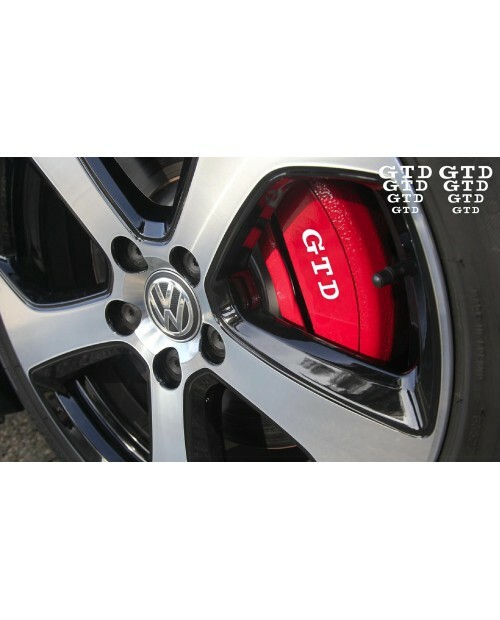 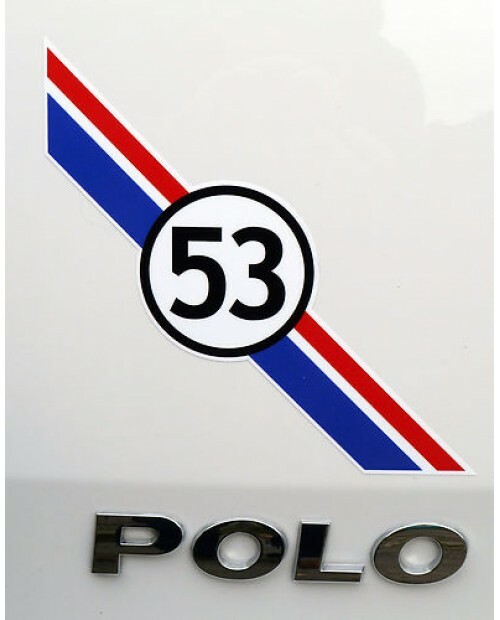 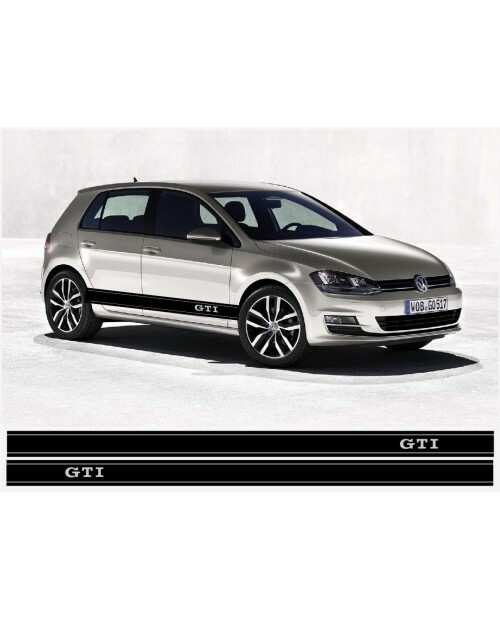 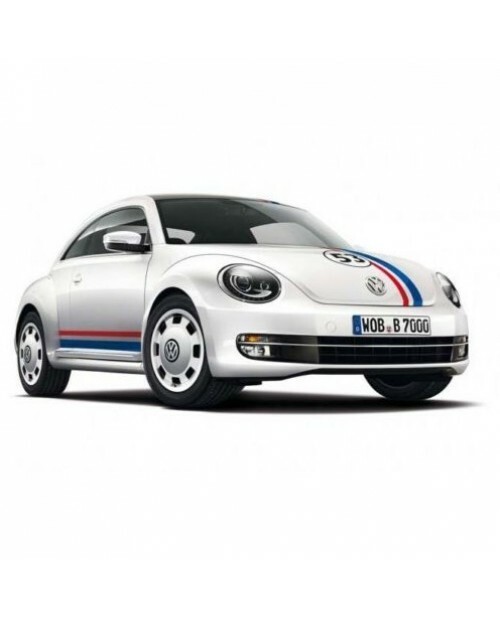 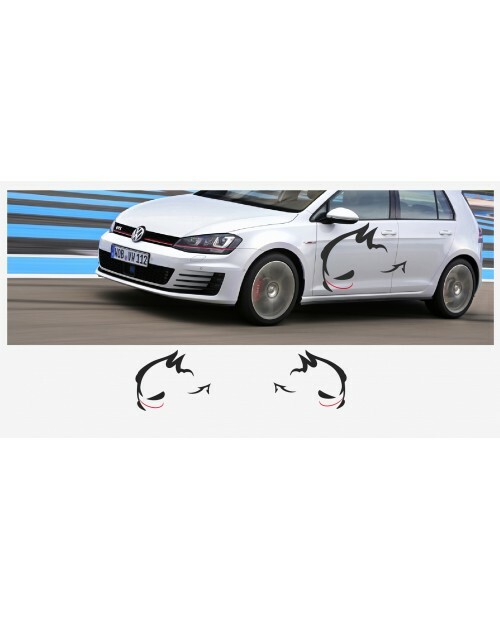 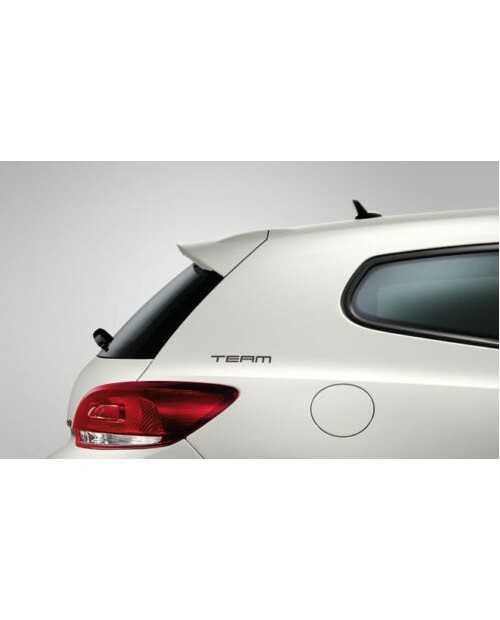 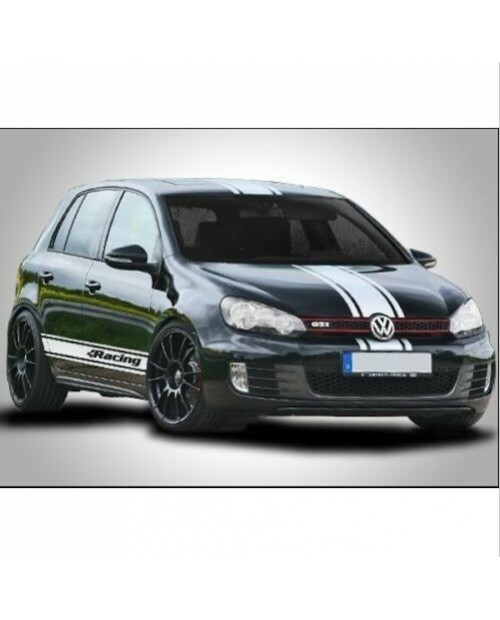 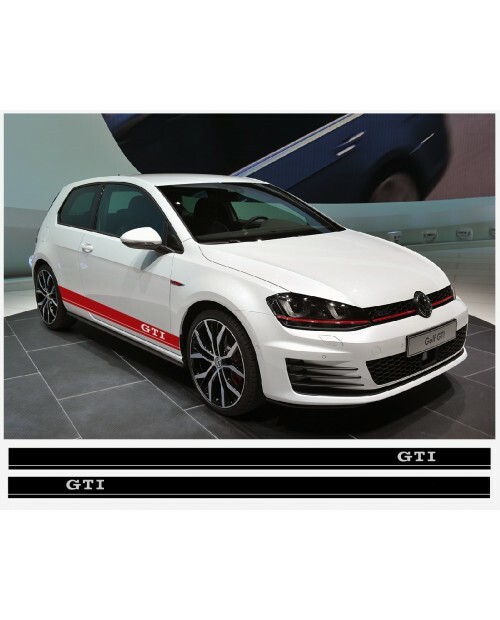 Add a set of Porsche style Turbo decals to your late model VW Beetle of Golf. 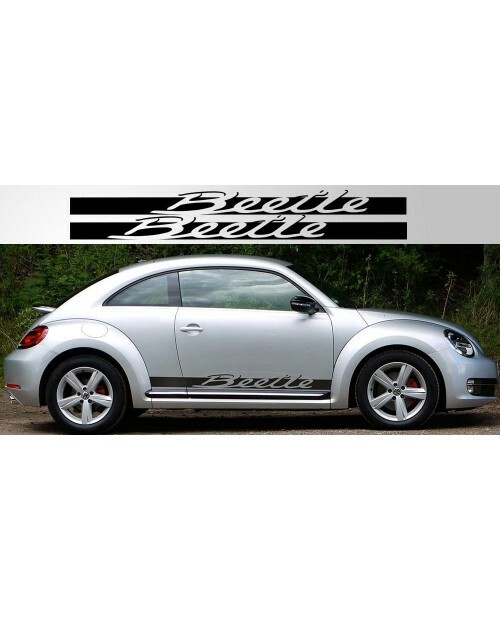 Even if you don't have..
Add a set of Porsche style Beetle script decals to your late model VW Beetle. 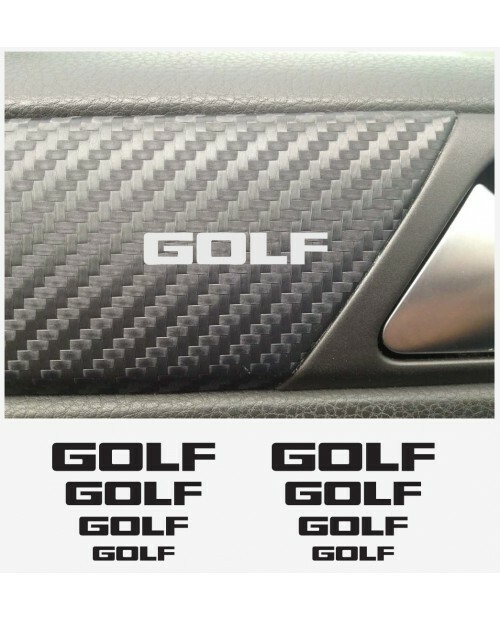 The lettering shares .. 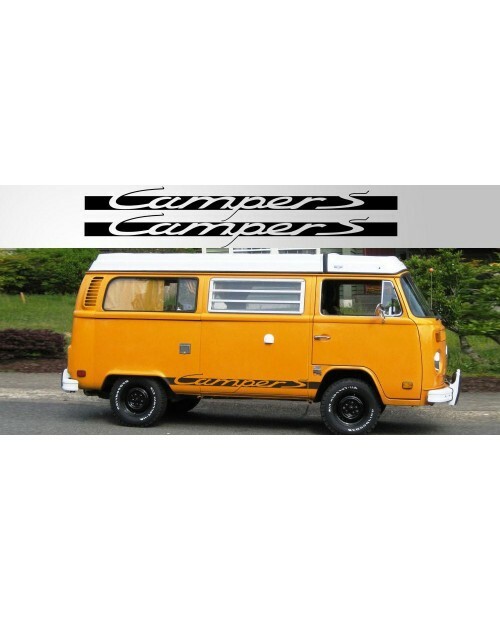 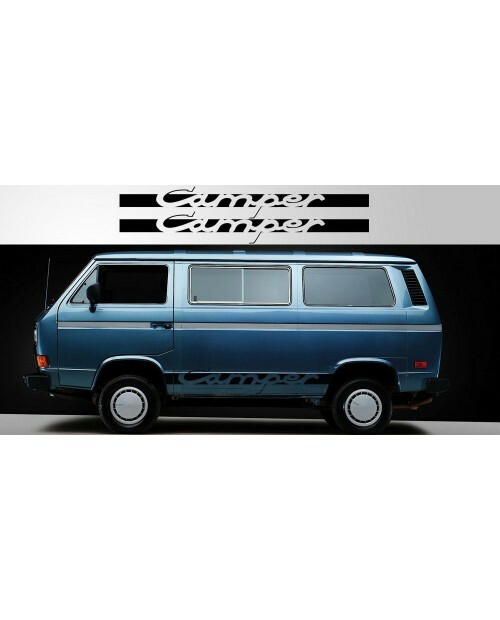 Using the same script style as Porsche, we've created a special "Camper S" decal for your VW Van / C.. 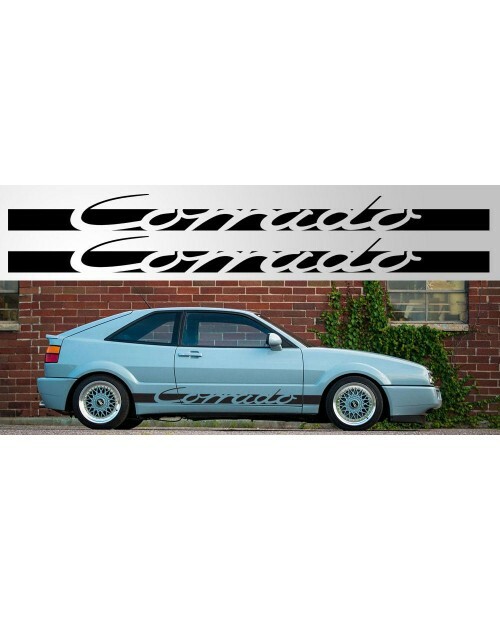 Using the same script style as Porsche, we've created a special "Camper" decal for your VW Van / Cam..
Add some extra flare to your Corrado with a set of Porsche styled decals. 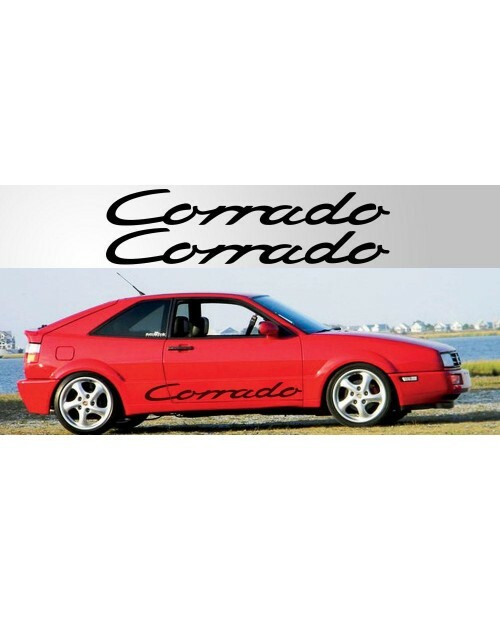 Add some extra flare to your Corrado with a set of Porsche styled decals. 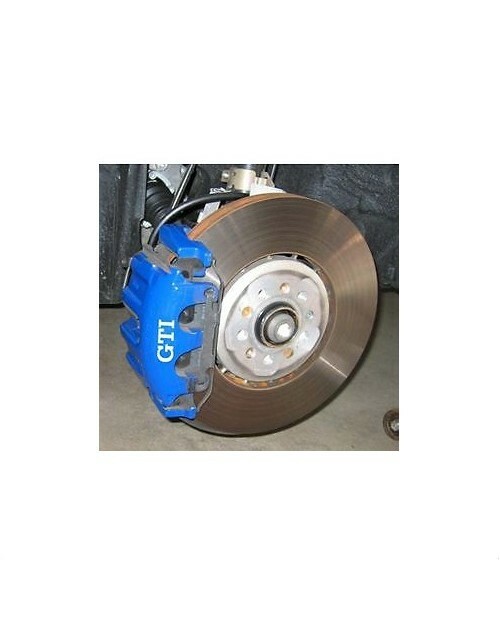 We created a similar lette.. 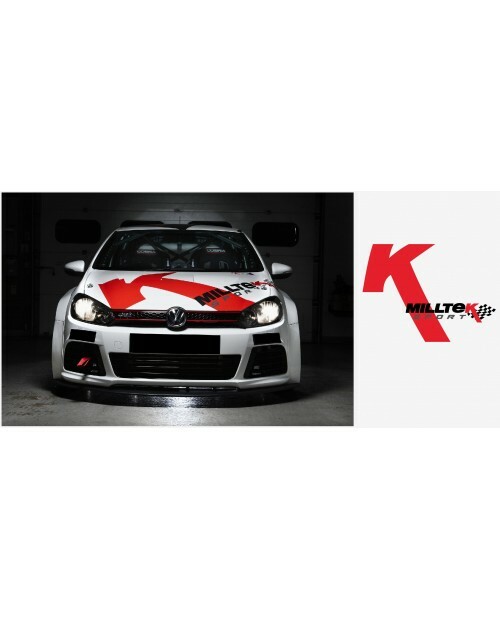 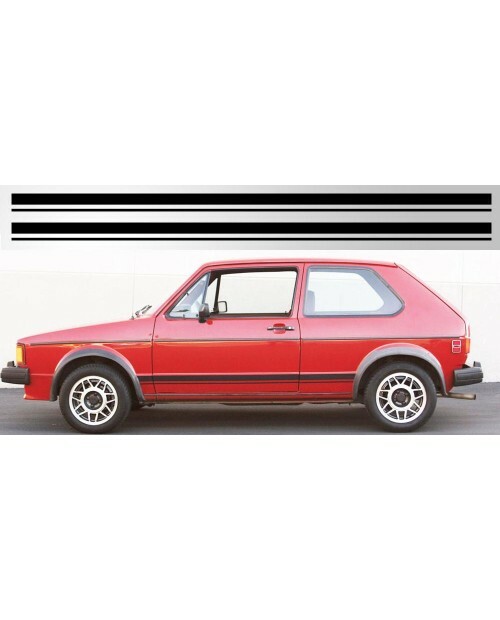 Restore you MK1 VW GTI, Rabbit, or Golf to it's original splendor with these factory replica double .. 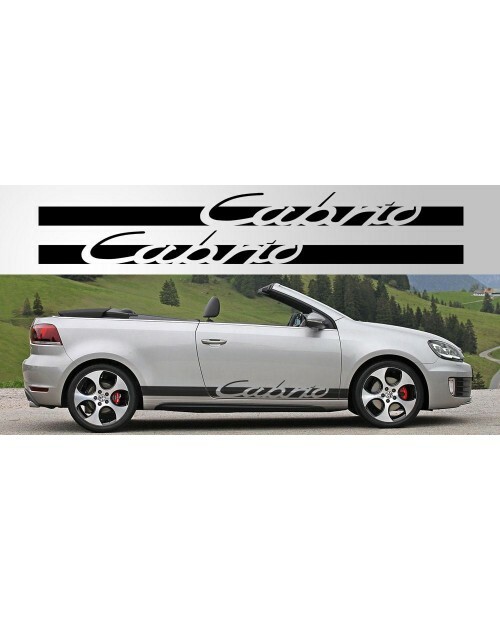 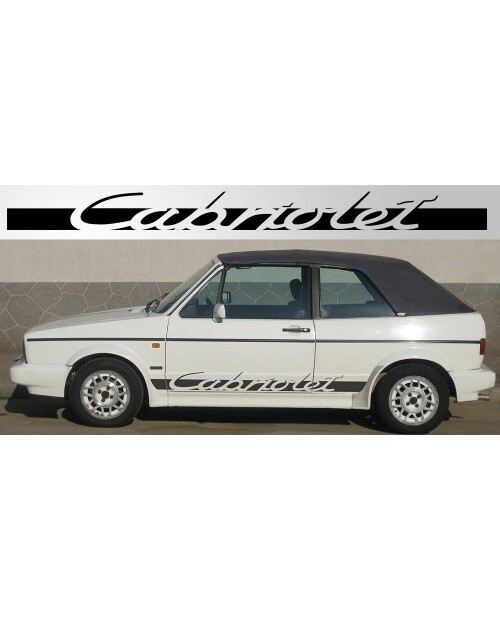 Using the same script style as Porsche, we've created a special Cabrio decal for your VW. 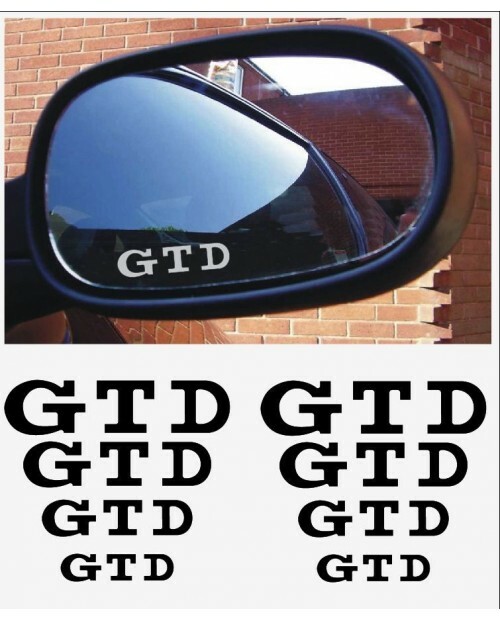 Comes long.. 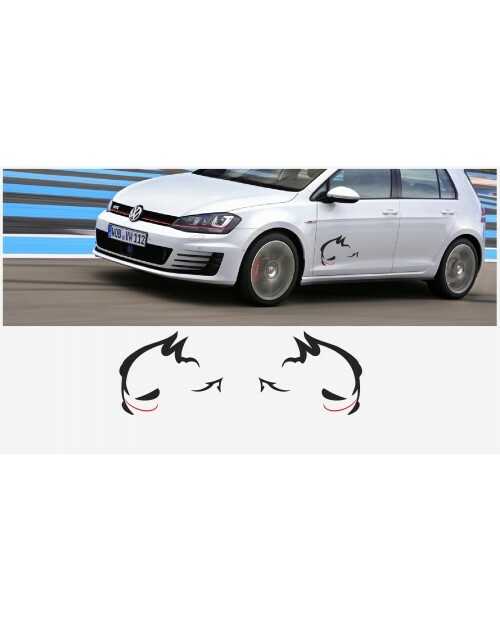 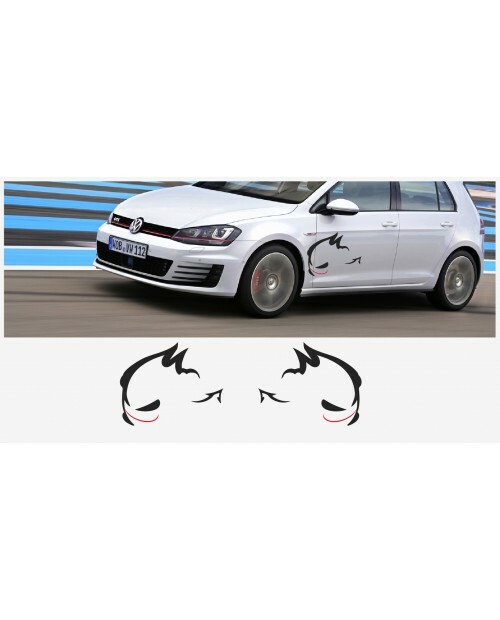 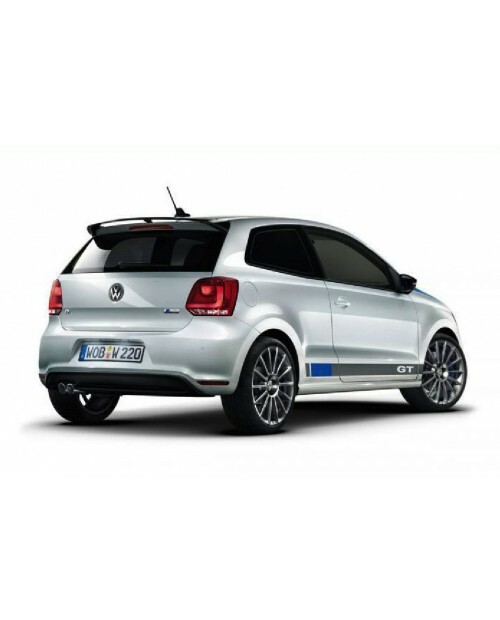 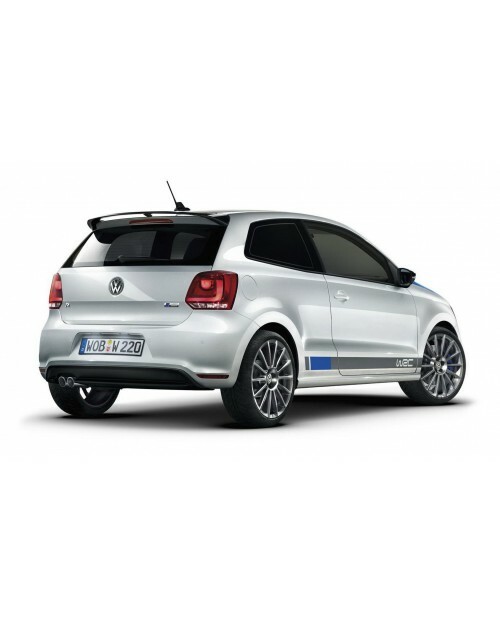 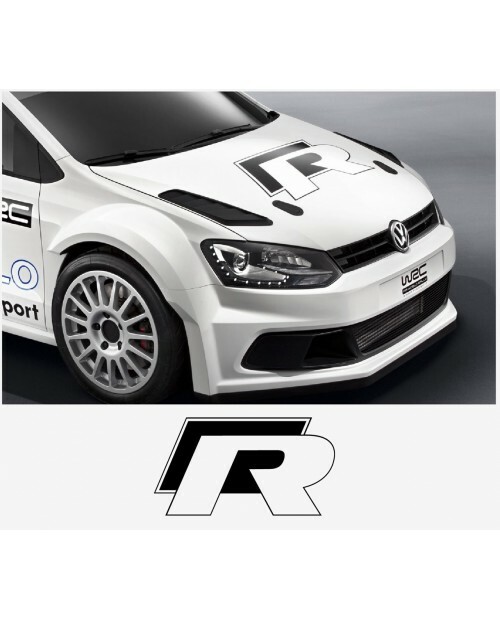 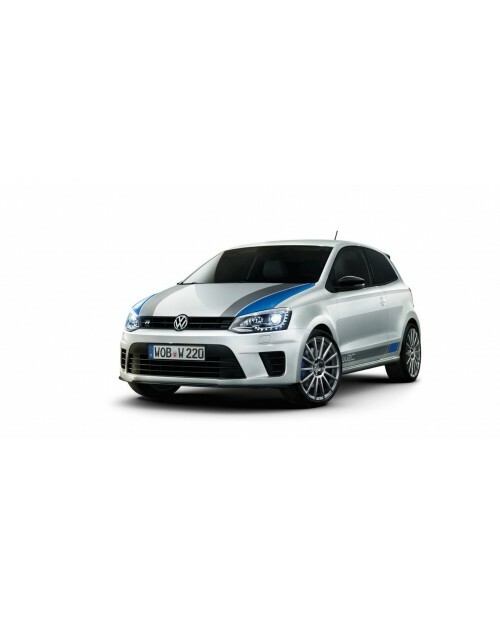 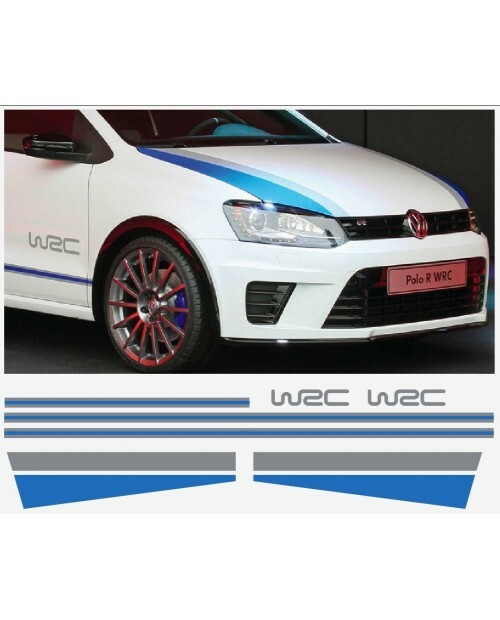 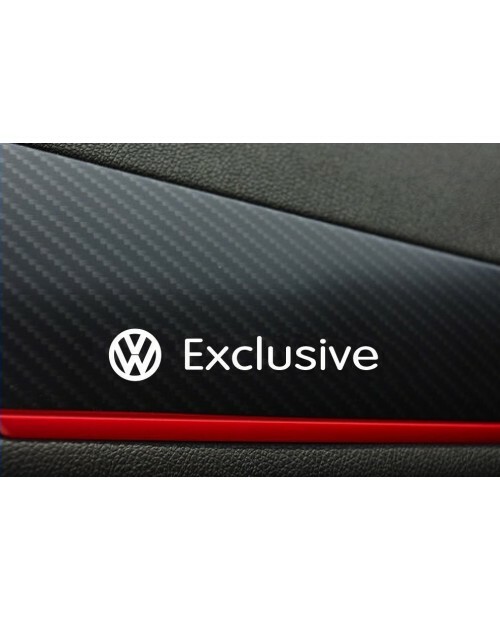 Using the same script style as Porsche, we've created a special Cabriolet decal for your VW. 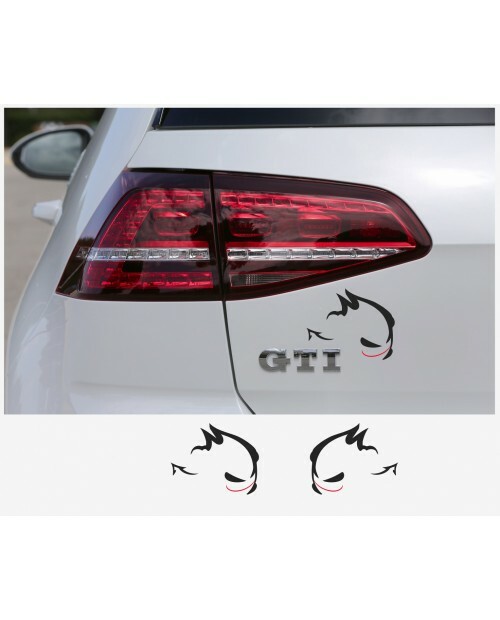 Comes l..
Wird mit Transferpapier geliefert um den einbau zu vereinfachen. 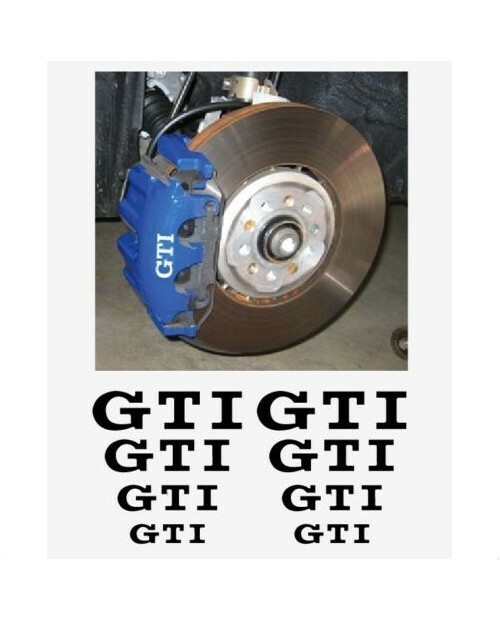 Aus Hochleistungsfolie geschnitten.. 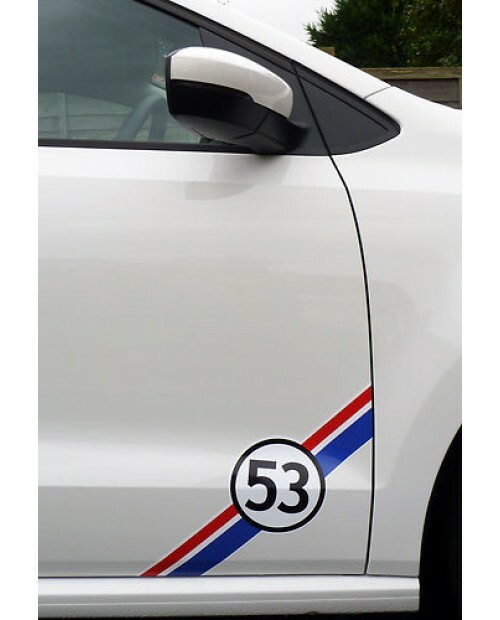 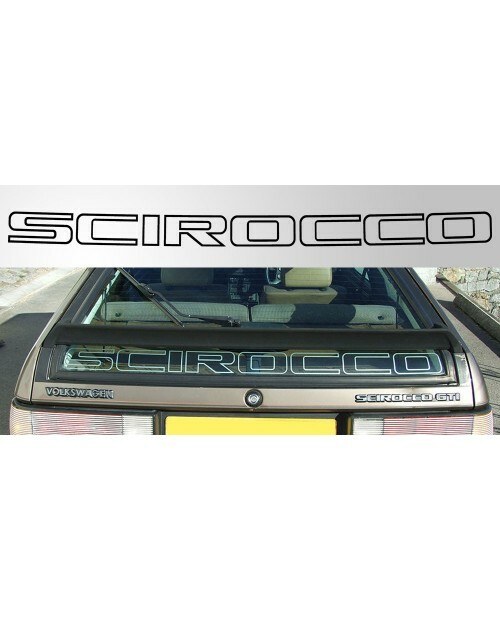 Restore your MK2 Scirocco back to original with these factory looking replica decals. 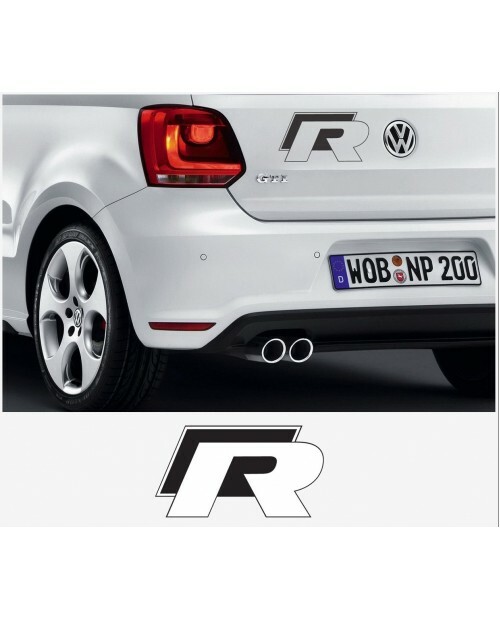 The original d..
Aufkleber passend für VW Exclusive Armatur Aufkleber 70mm 2Stk. 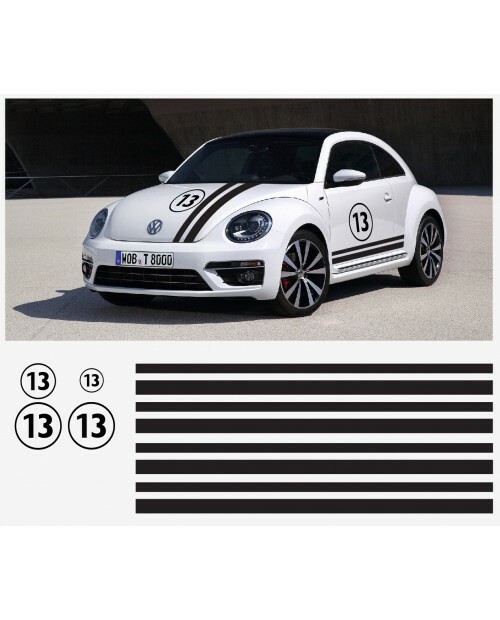 Aufkleber passend für VW New Beetle Rennstreifen Racing Stripes Aufkleber Satz 53 Herbie Edition Seiten-, Hauben- und Heckstreifen, '53' nummer. 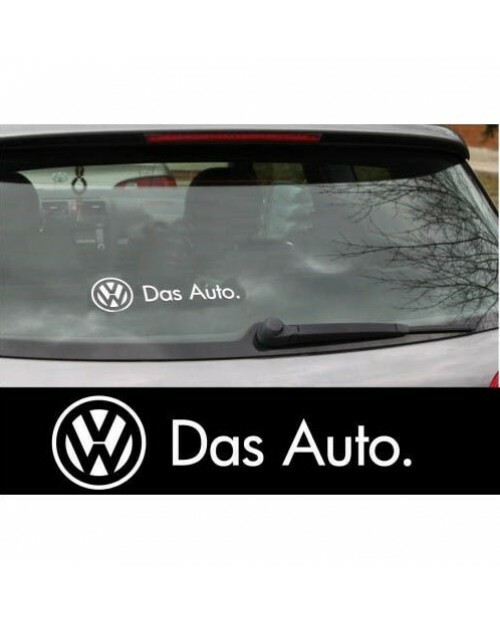 Optional Dachstreifen.